Matador Goods Editor Lola Akinmade takes a tour of Stockholm’s newest attraction. 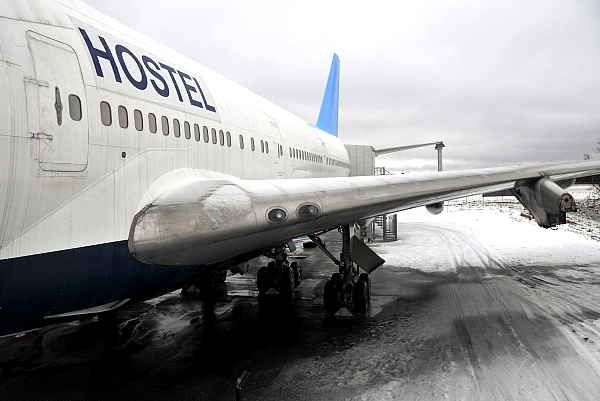 THERE HAS BEEN no shortage of press surrounding the Boeing 747 jetliner that was converted to a hostel just outside of Stockholm’s Arlanda Airport. The Jumbo Hostel opened in January and Matador caught up with 36-year old entrepreneur and owner, Oscar Diös, to find out what all the fuss was about. Matador: So which came first? The idea of converting a plane to a hostel or an available plane itself that spun the idea? I currently own a hostel in Uppsala and was actually looking to expand my hostel business first. It was difficult finding buildings to convert to hostels within our budget. Then someone told me about a Boeing 747 plane that was standing at the airport. At the time, the plane was not really available. We started investigating to see if it would be possible to turn it into a hostel by reviewing different layout designs. We really wanted to keep the windows to bring in a lot of light and have the rooms facing outwards. Matador: You’ve been in the press a lot lately. What has the world’s reception been to your new hostel? Aviation enthusiasts who have seen it are pleased that we’ve kept most of the layout of the plane. We’re also keeping the décor very simple. As you can see, we haven’t slapped a lot of posters and pictures up on the walls yet. We’re taking it step by step to get a feel for what’s really needed in terms of interior design. Matador: This hostel sits just outside the airport, which is roughly 25 miles from Stockholm. Has the location been a negative issue for you? Were there other possible locations where you could have moved the plane? We have a free shuttle bus from the airport terminals. From the airport, guests can catch trains and buses to Stockholm quite easily. There is a pedestrian walkway which is just 15 minutes from the airport. Of course, during the winter, the walkway is not very convenient. This was the easiest location for us to keep the plane, because it’s just outside the airport security fence. To keep within our budget, it became the best location for the plane. The location has actually been excellent for publicity because it is very visible and an impressive sight from the highway as you approach the airport. Matador: What has been the most impractical issue you’ve had to deal with while converting the plane? Insulation and using all floor space in the best optimal way was the most difficult aspect of renovating. 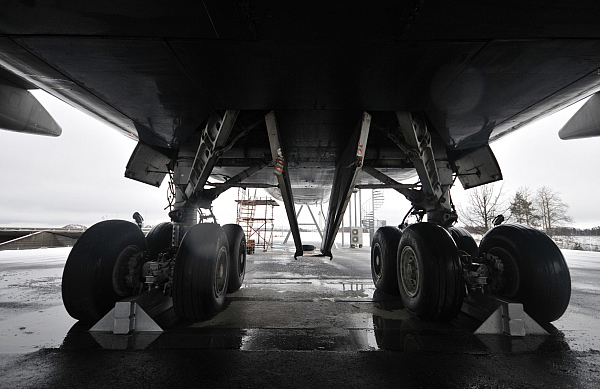 Because it is a Boeing 747 airplane, the walls curve outwards. Measuring all the walls and taking their curves into account when designing and fitting the rooms proved to be challenging. Matador: Why did you choose to call it “Hostel” as opposed to “Hotel?” Are you targeting a specific group of travelers? Are you worried you may exclude a certain group? There are a ton of hotels near the airport but there aren’t any hostels. There have never been. If we made it a hotel, then we won’t be as unique. 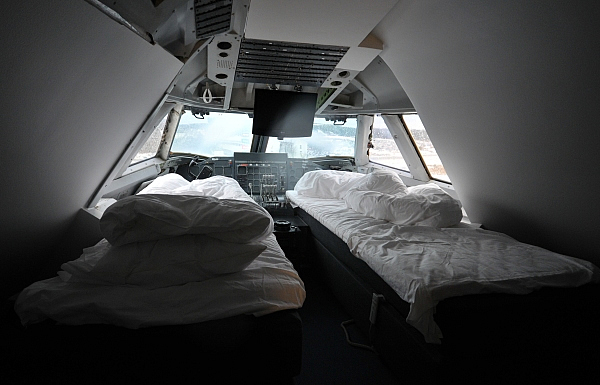 I prefer to come in and bring something new, not just a plane but an actual hostel to the area. So now we’re unique in two senses – we’re the first hostel and the first plane to provide lodging in the area. Also, we prefer to be an up market, upscale hostel rather than a low market, low cost hotel. 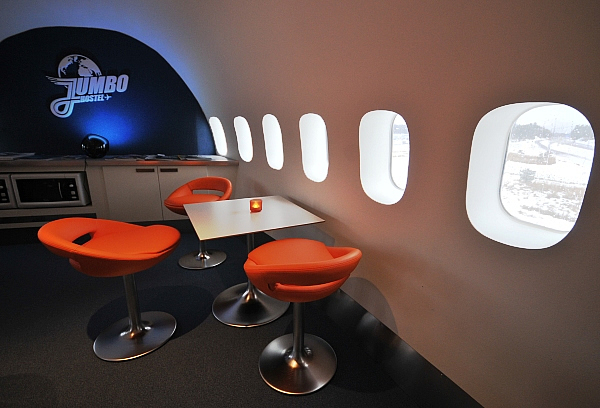 Jumbo Hostel serves as a two star hotel so we can be both to cater to various types of travelers who want to experience the plane. Matador: Any more Jumbo Hostels in the works? Yes, we’re already looking at possible expansion. This is the first one so we need to have a good reference point because for people, seeing is believing. Finding the planes might not be that difficult but finding good locations at airports around the world might be more challenging and for that, we need this project to be the model for future reference. The concept is similar to the boat hostels in Stockholm but this project is a lot bigger to renovate and design. 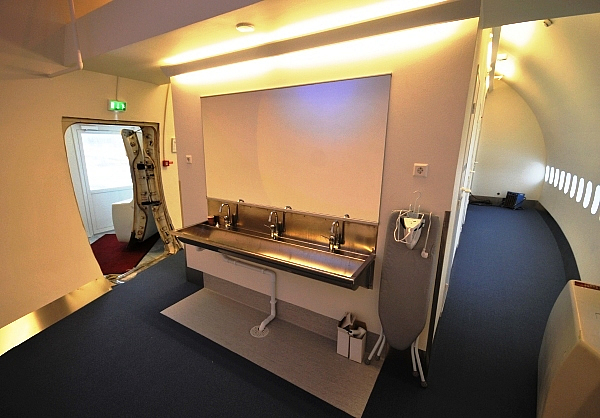 Taking a plane from a 490 passenger jet to a 72 guest hostel is quite a big difference. Looking for some of the world’s best hostels? Check out Matador’s guide to the 20 craziest party hostels around the world.